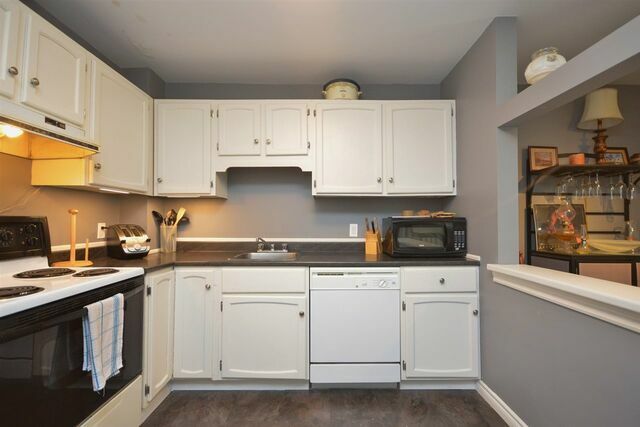 2 83 Collins Grove, Dartmouth (MLS® 201903903 ) Perfect location in Nantucket, minutes from the beach or shopping. 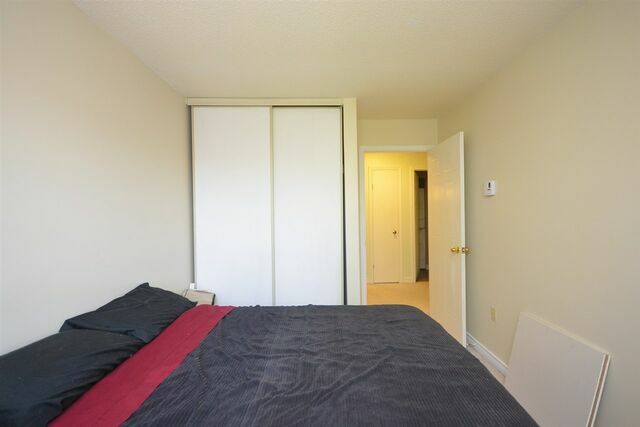 This condo offers privacy with its own entrance on the side of the building and the layout of the interior provides seclusion when needed. 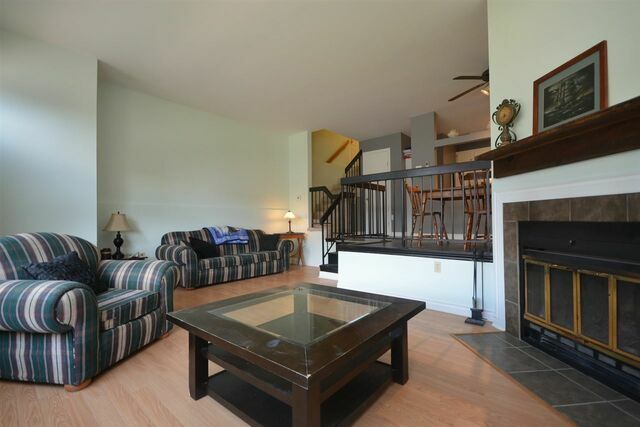 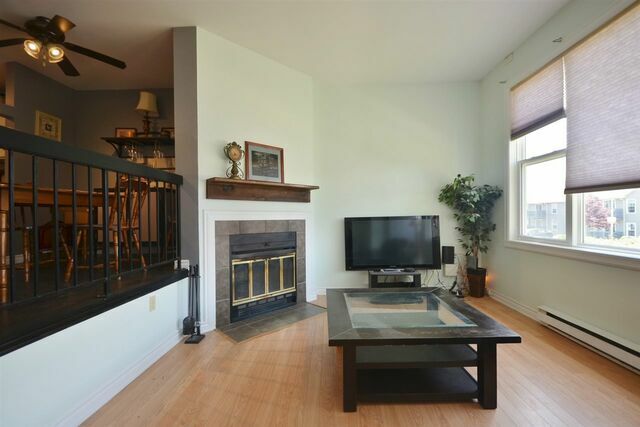 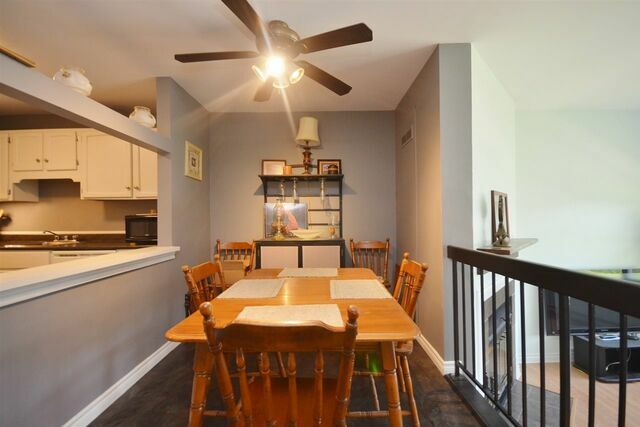 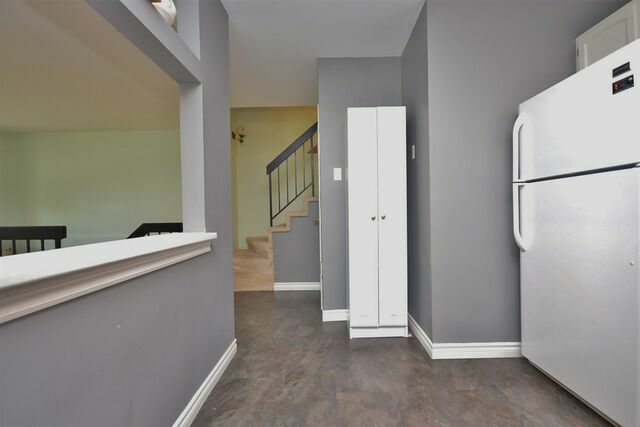 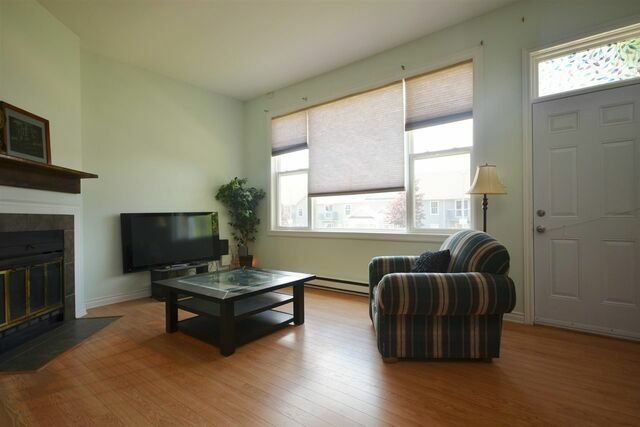 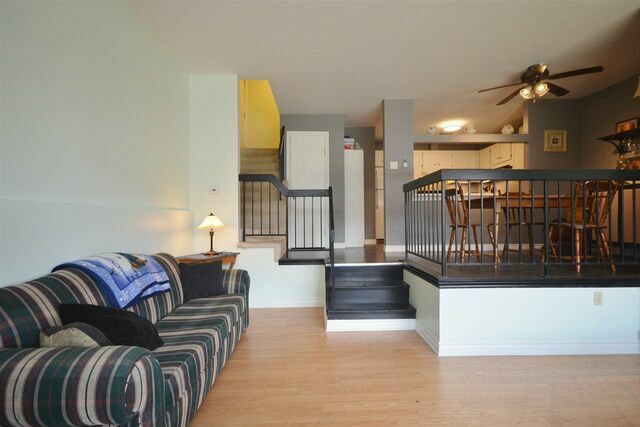 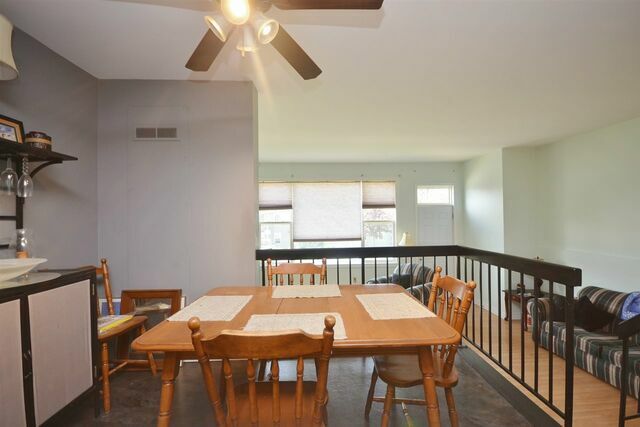 Open living space on the main level, great for entertaining between the kitchen, dining room & living room which has a fireplace & convenient walk out to the rear of the building. 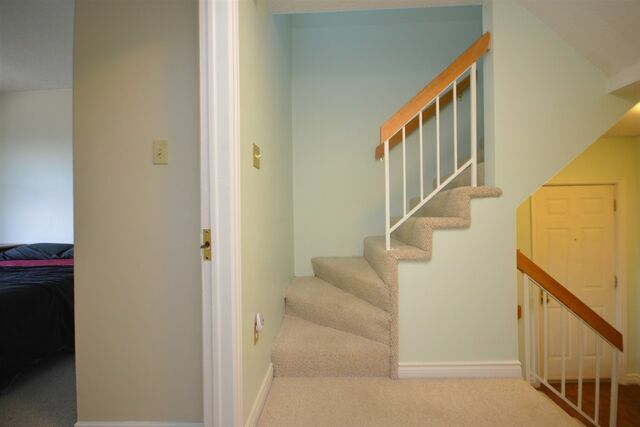 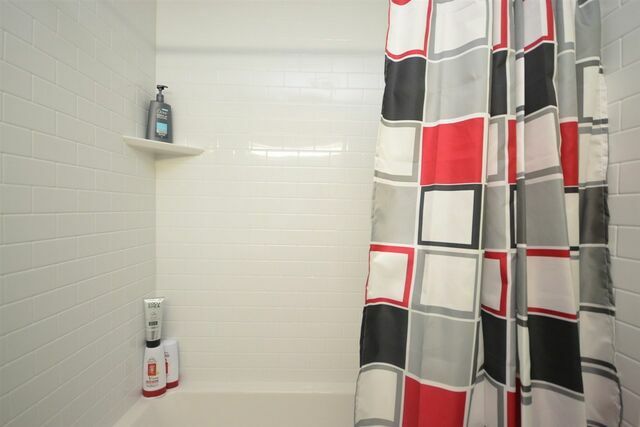 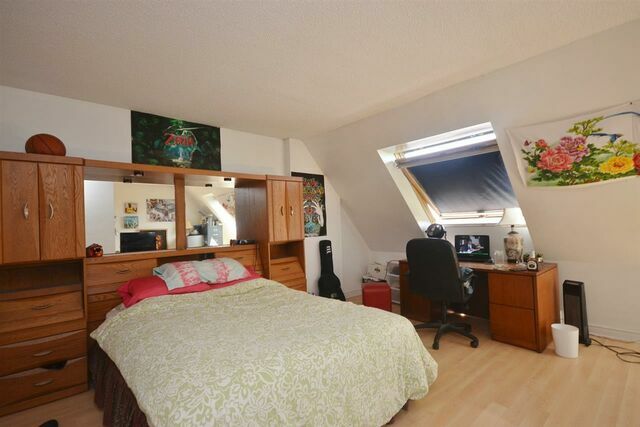 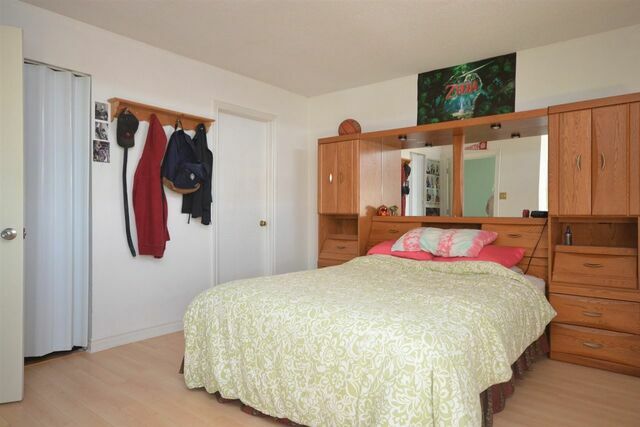 The 2nd floor accommodates 2 bedrooms with full bath. 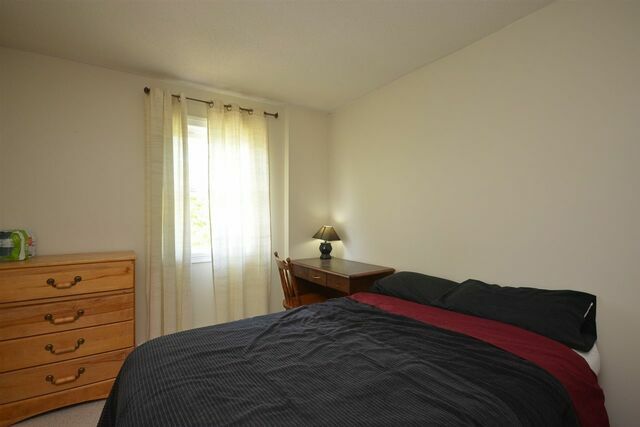 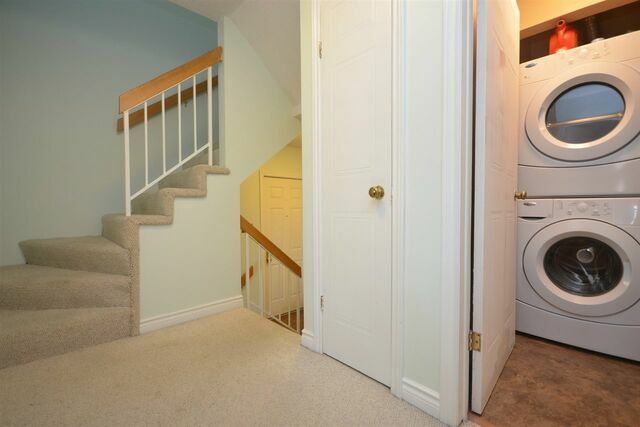 The master bedroom and private 4 piece ensuite is on the 3rd level. 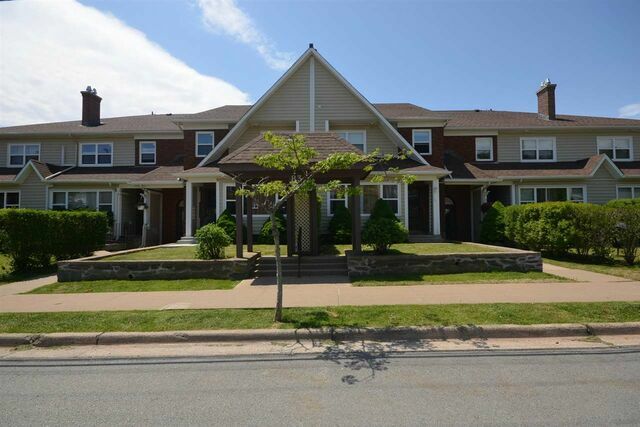 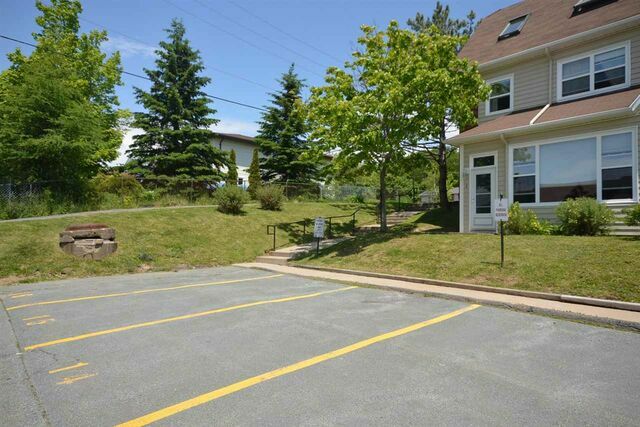 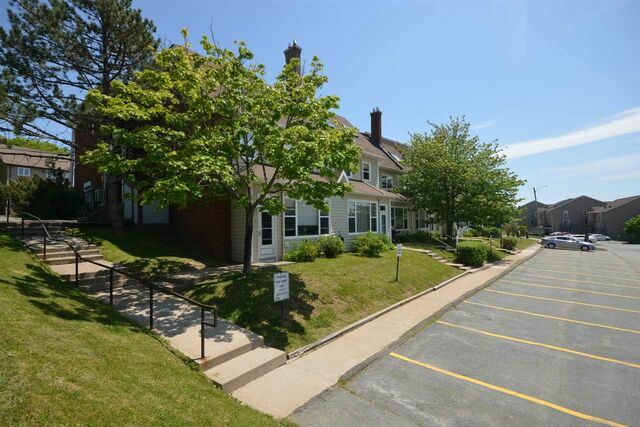 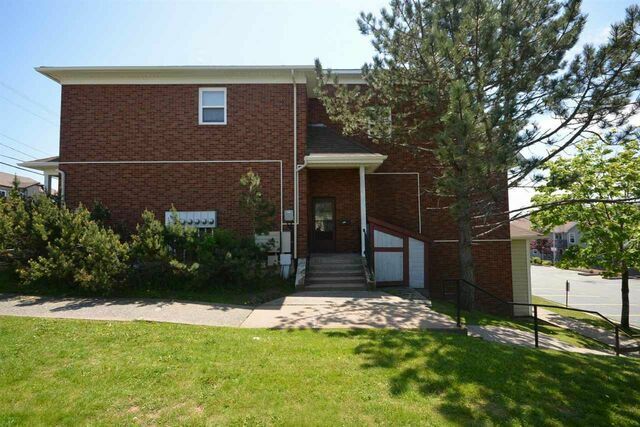 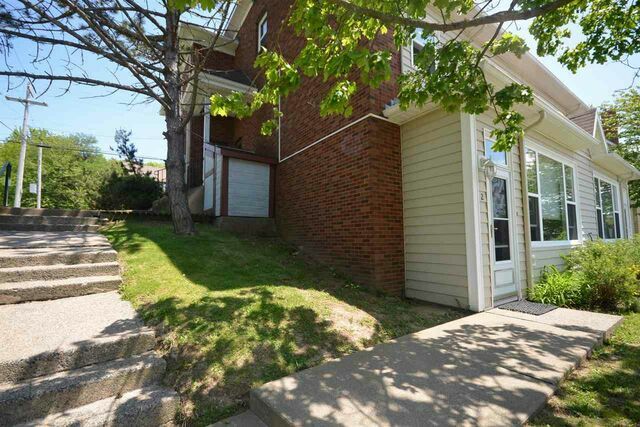 Whether a couple, a family with children or wanting to purchase as an income property this condo will fit your needs! 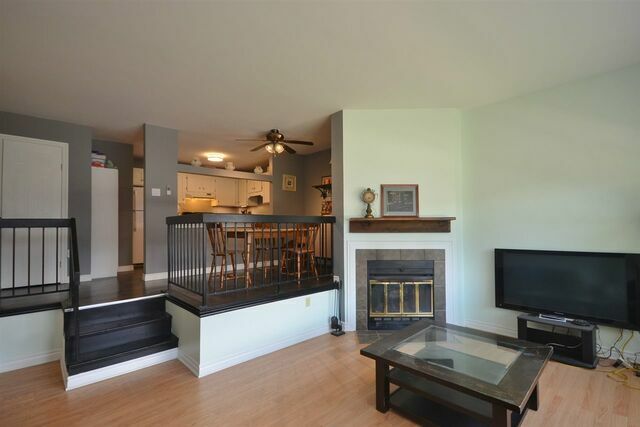 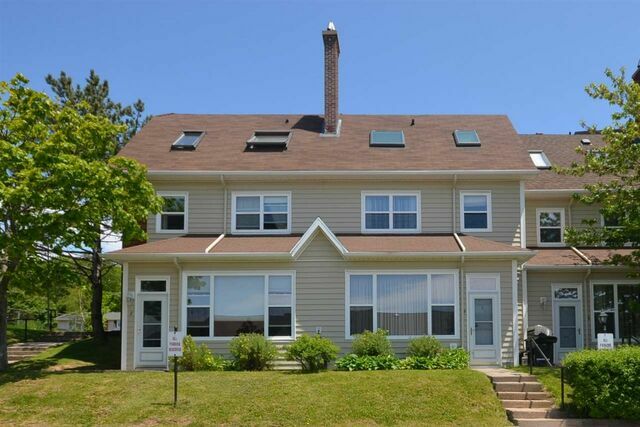 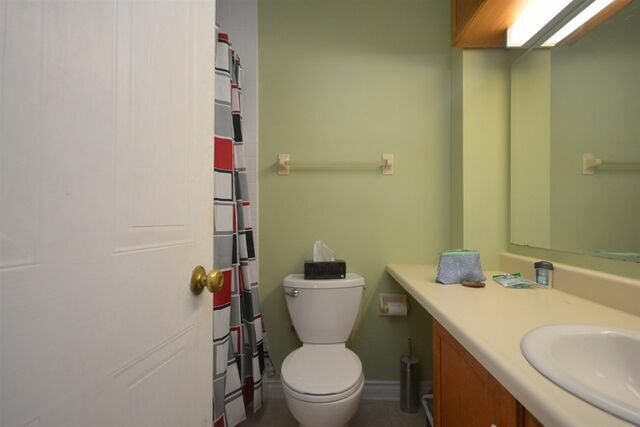 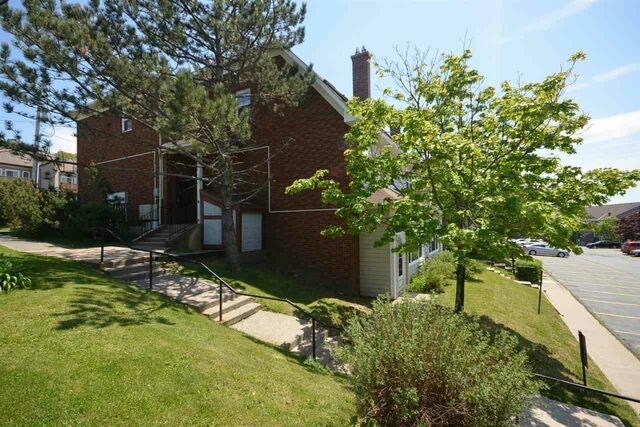 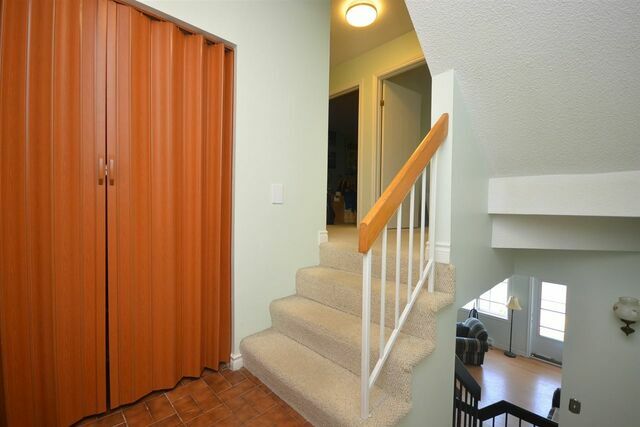 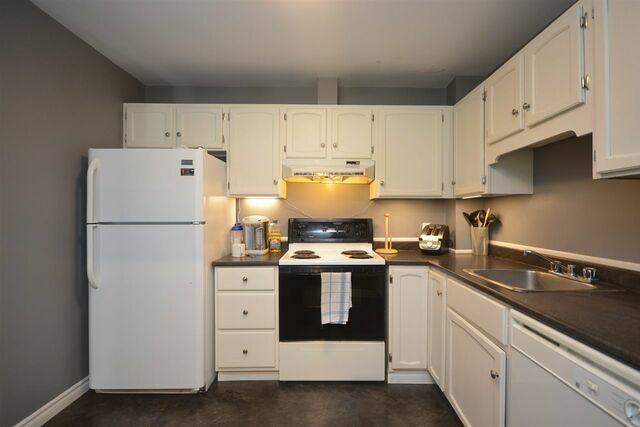 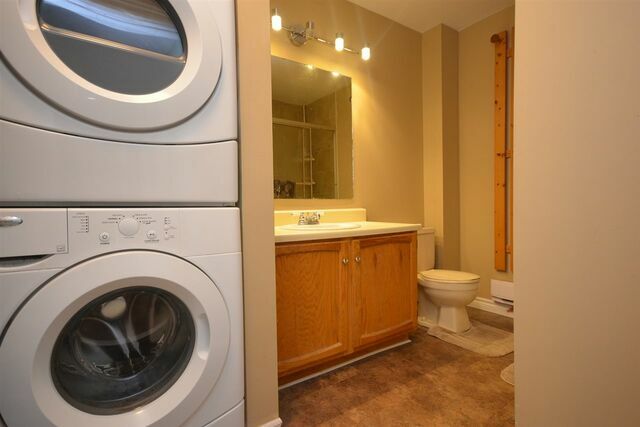 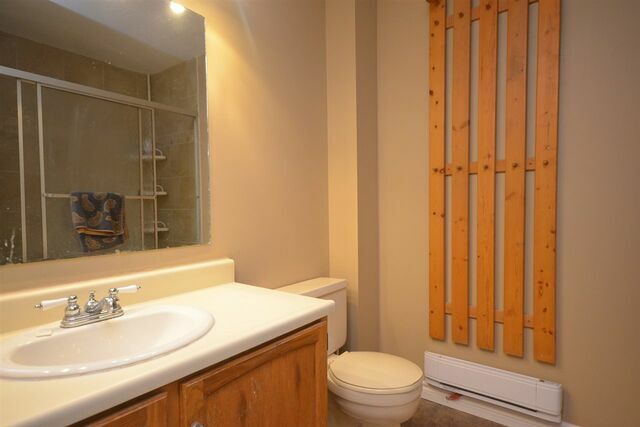 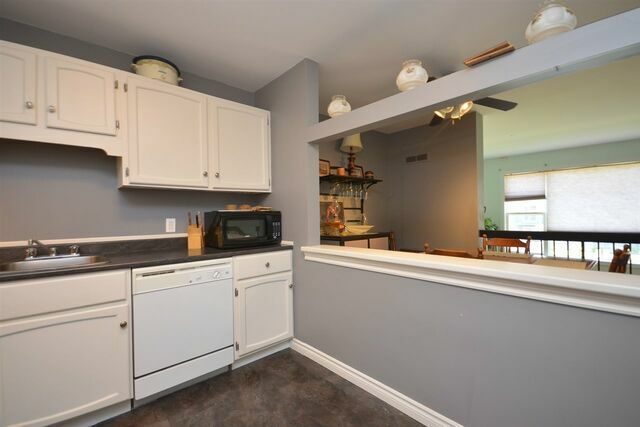 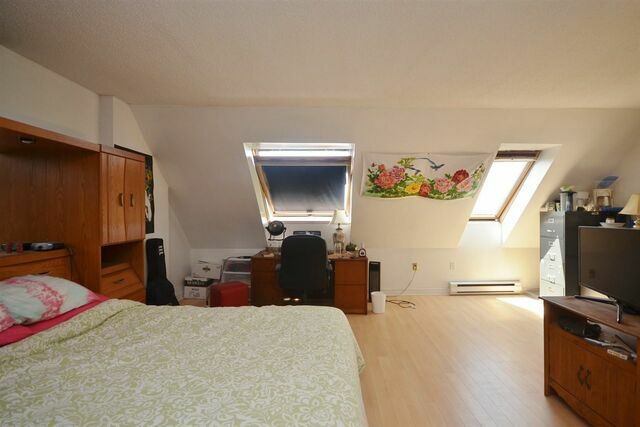 NOTE: With an accepted offer, seller to pay for 3 months of condo fees prior to closing.